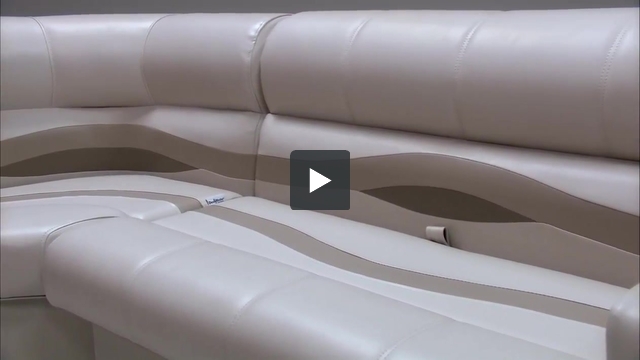 These pontoon boat seats make up our Premium PFG55B pontoon furniture set. These pontoon seats are 55" in Length, 30" in height and 27" wide. 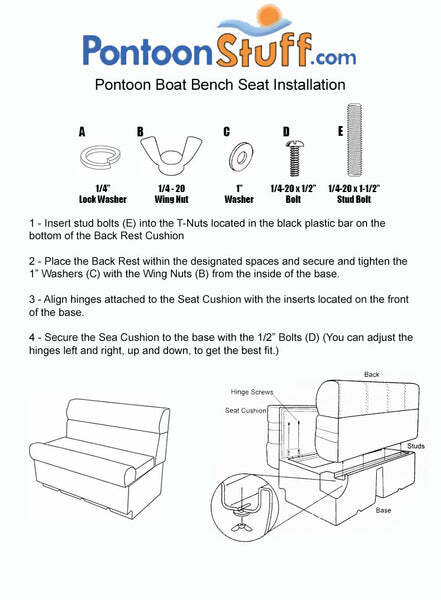 I have included a link to the 38" bench pontoon seat that is one of the pontoon seats that makes up this grouping. If you scroll through the pictures you will see we have all of the dimesnions listed there.